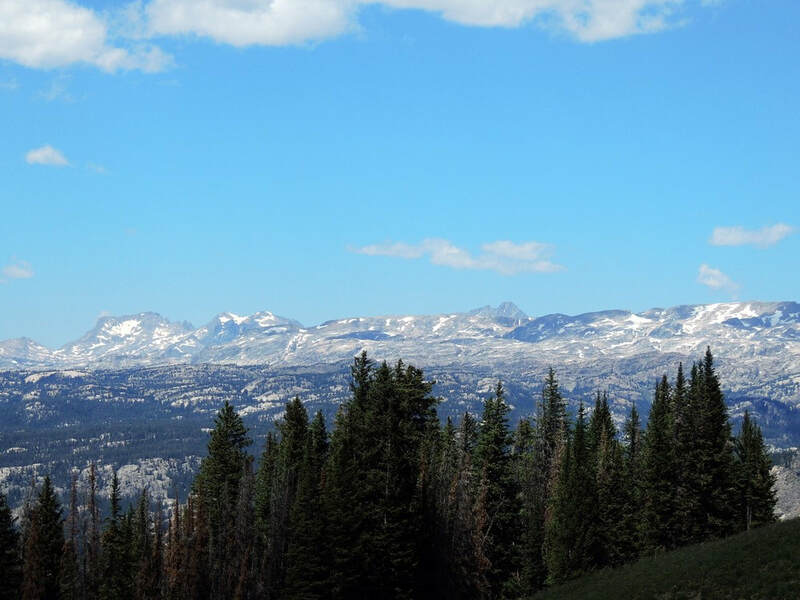 ​Wyoming is a beautiful state that stretches from the Rocky Mountains to the Great Plains. Many opportunities to get off-road for your outdoor recreation. Each Region has an interactive map with ALL TRAILS in the region on one map so you can put them in perspective. 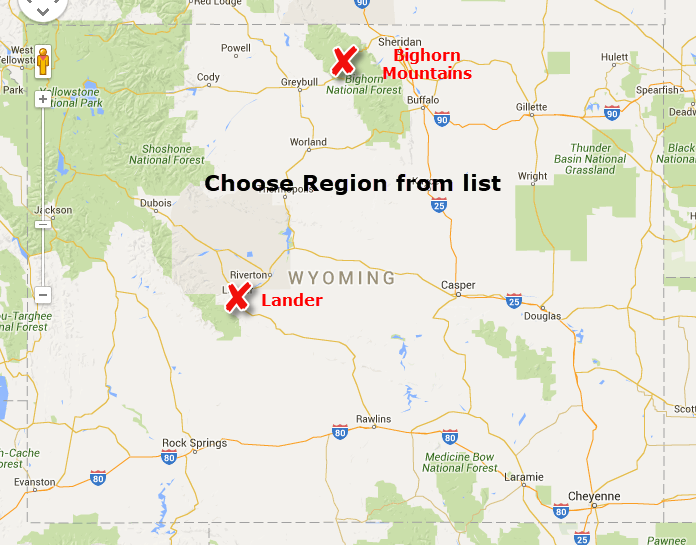 ​We have done Jeep trails in two regions of Wyoming. Trails ranged from easy dirt roads to moderately difficult 4WD. We did not discover anything that was a 4x4 challenge. Of course, we did not spend much time in the State.